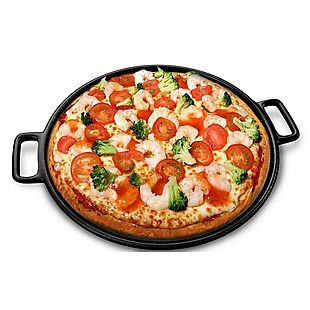 This Cast Iron Pizza Pan lists at $39.97, but you can get it for $19.88 with free shipping today only at HomeDepot.com. The pan has a 14″ diameter. Today Only: Save up to 45% on Green Toys – Great for Easter! Today only, save 30% off Green Toys on Amazon. These are made from 100% recycled plastic and soy inks. 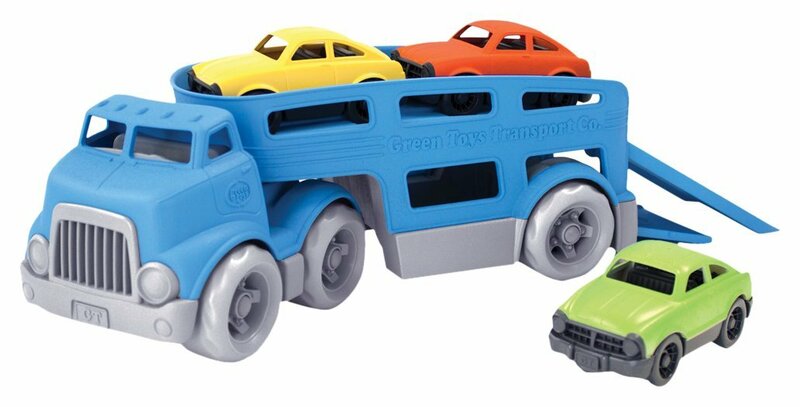 The pictured Green Toys Car Carrier is just $16.48, which a 33% savings. These toys always get excellent reviews on Amazon. 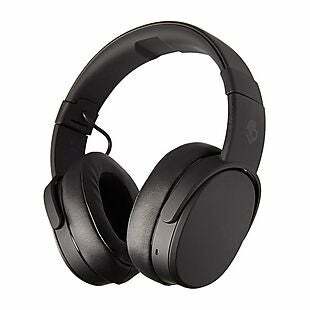 Get these Skullcandy Crusher Wireless Headphones for $99.99, regularly $149.99, with free shipping at BestBuy.com, today only. These wirelessly stream audio over Bluetooth and have 40mm drivers. 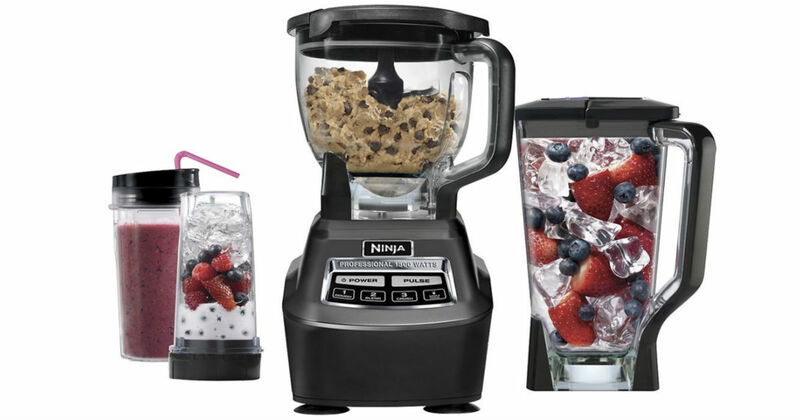 Today only, Best Buy has the Ninja Mega Kitchen System for only $119.99 (regularly $199.99) shipped. You can make smoothies in a hurry for you or the whole family, mix bread and dessert dough in mere seconds and cut your food prep time in half with the even chopping performance of the food processor attachment. This product is also very highly rated with 4.8 out of 5 stars. Today only, take advantage of Amazon’s one day sale on all things Mrs. Meyers. 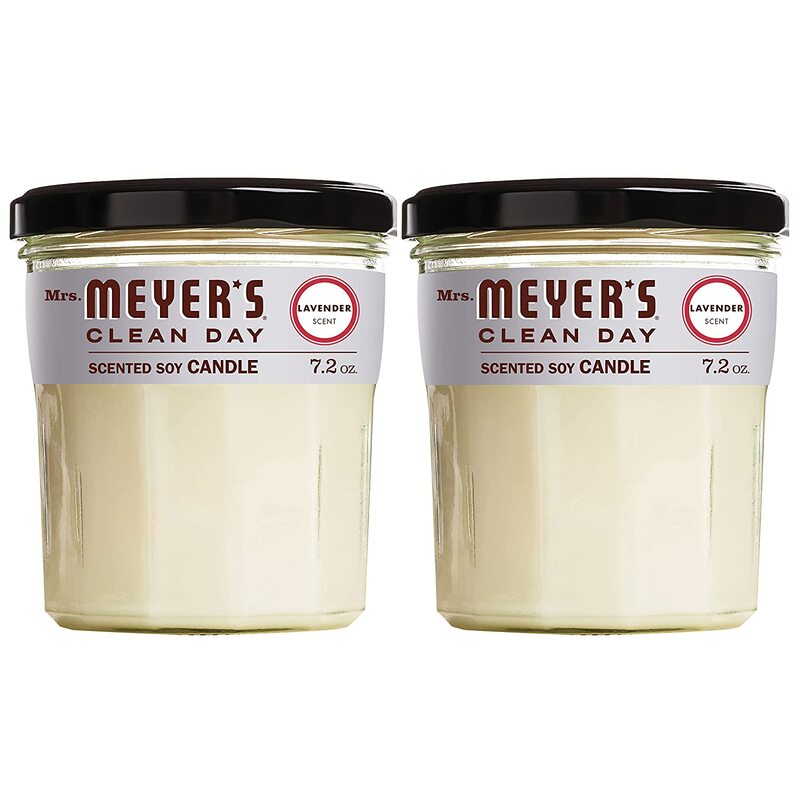 You can get this 14.4 ounce Mrs. Meyers soy candle in lavender for just $10.64 after you clip the 20% off coupon and check out with Subscribe & Save. 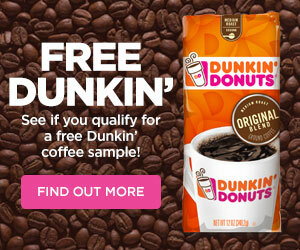 Shipping is free, too. Today on Zulily, snag some great spring and summer footwear for the whole family starting at just $19.99. 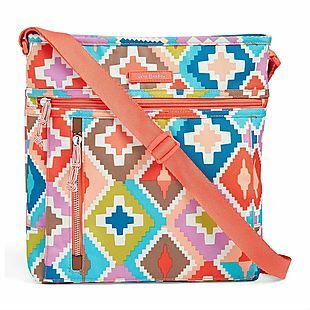 Shipping is free, too, which is a rare treat on Zulily. Get up to 30% off select candy and gummies during this one-day sale at Amazon. 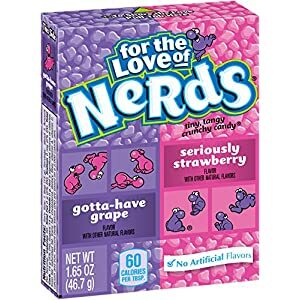 The promotion includes these 24-Count Pack of Nerds Candies, which usually sells for $20.69. It falls to $16.45 during the sale. This 36-Count Box of 100 Grand Chocolate Bars falls from $30.18 to $19.99. Easter is coming, so stock up now. Save up to $35 off Bearpaw boots and shoes on Zulily today. Get great deals on styles for the whole family. 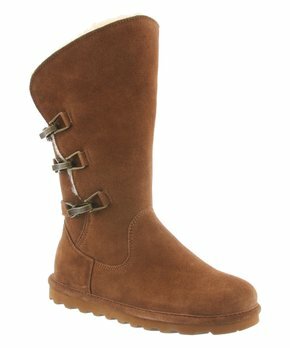 Bearpaw boots are just like UGGS in style and comfort without the enormous price tag. Both my adult girls love Bearpaw boots.